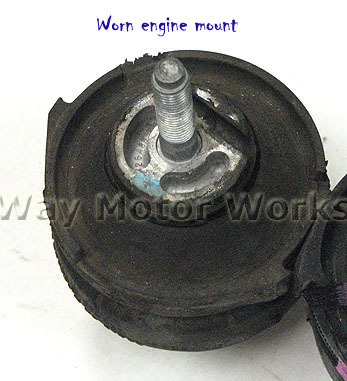 TSW use to offer a complete engine damper kit for R50 R53. These are the brackets that would mount to the frame and the stock engine mount. They would then be connected by a shock to reduce the engine rocking back and forth. We no longer have the shocks, but have a box of these brackets left. So we thought we would offer them up to those that want to make their own damper kit, but have a nice mounting platform. 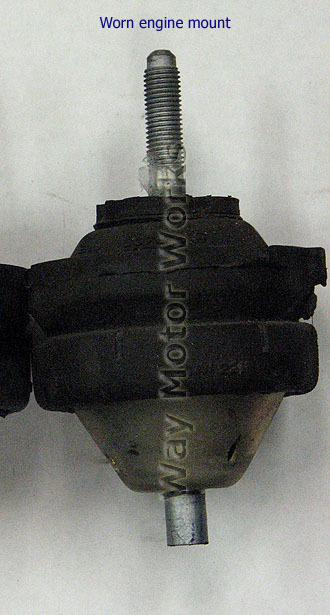 These will ONLY work on 02-03 MINIs with the rubber looking style pass engine mount stock.